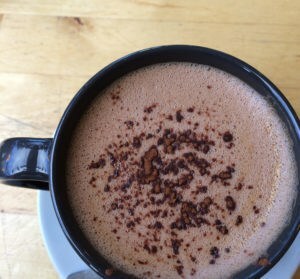 it’s a long one! I look back at 2015 and think ahead a little. 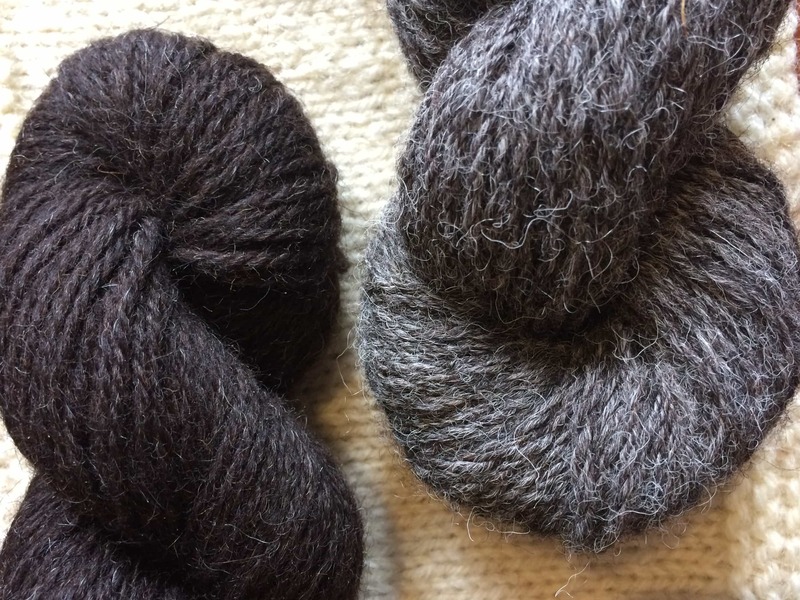 This a packed pinned episode with wool shop shout out, retreat news and news of our next “along”! 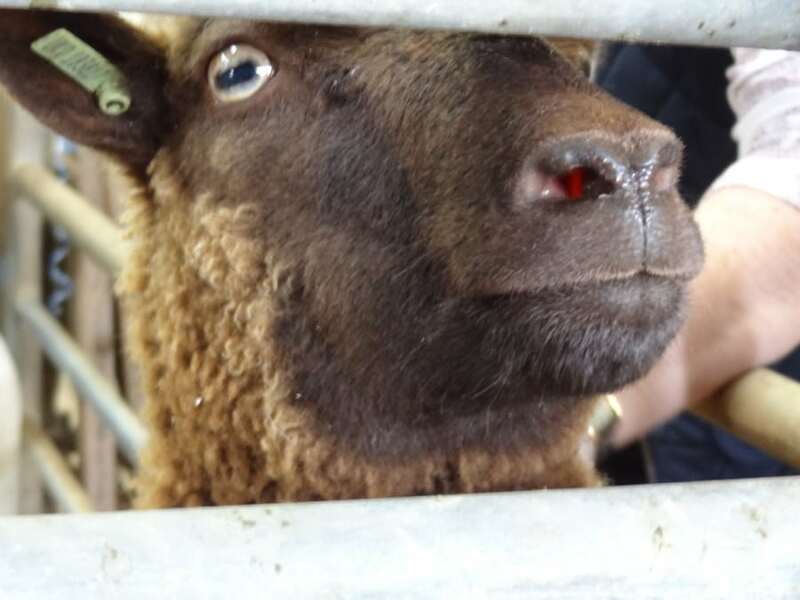 Let’s gather in for a bit of woolly news! episode 35 kiss my British wool! From the new studio location in Edinburgh it’s episode 35! 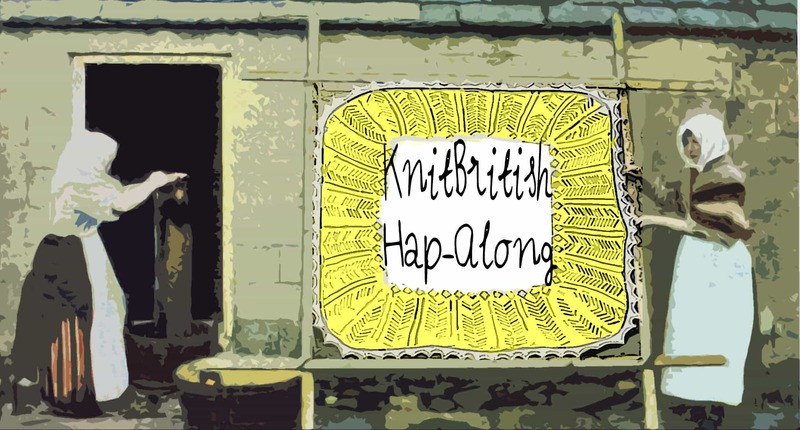 This episode I’ve got cast on/cast off, yarn review of British Wool & Alpaca from The Knitting Goddess, news from the Scollayalong and I announce the winners of the #hapalong! All this and a yarn give-away too! The #hapalong is almost at an end. Join me for a look back at this memorable KAL. 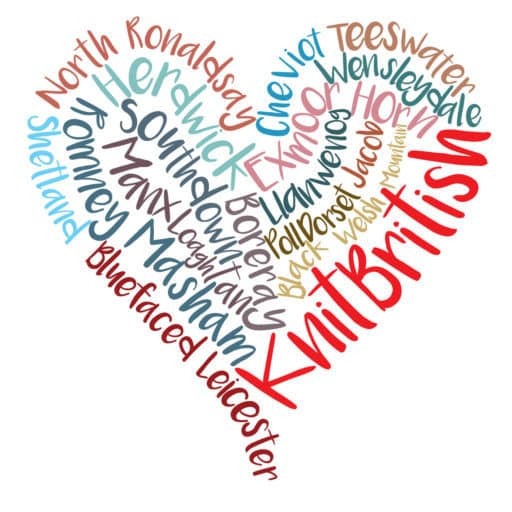 There has been a lot of suggestions and showing off of yarns in the KnitBritish ravelry group of the yarns being used in the Scollayalong, which casts on on the 17th July. I wanted to share with you some of my personal yarn favourite British yarns. Ever since Karie Westermann released her Scollay cardigan I have had lots of you asking me if there would be a KnitBritish KAL to coincide. 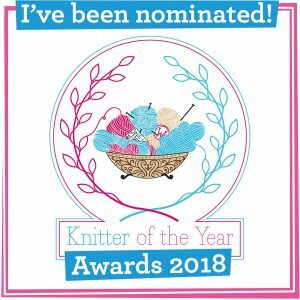 Myself and my cohort-in-British-wool Isla, from BritYarn, have been planning this for weeks and you can now sign up to the Scollayalong KAL!